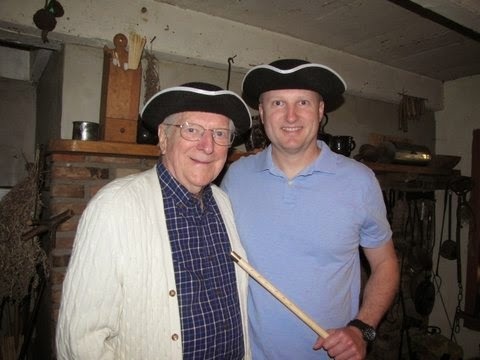 Father-Son Duo Release First Title in American Revolutionary War Adventures Series ~ The History Girl! 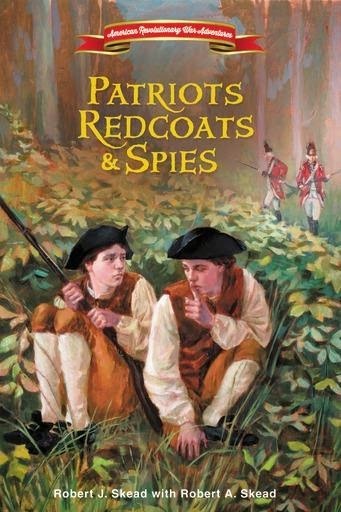 With imagination and wonder, the Skead’s Patriots, Redcoats and Spies begins during the American Revolution in 1777. When Revolutionary War Patriot Lamberton Clark is shot by British soldiers while on a mission for the Continental Army, he has only two hopes of getting the secret message he’s carrying to General George Washington: his 14-year-old twin boys John and Ambrose. Upon discovering that their father is a spy in the Culper Spy Ring, the boys accept their mission without a clue about what they may be up against. They set off from Connecticut to New Jersey to find General Washington, but the road to the commander-in-chief of the Continental Army is full of obstacles; including the man who shot their father who is hot on their trail. Patriots, Redcoats and Spies is available in hardcover for $14.99 beginning February 3, 2015.